IWM Duxford tells the story of the impact of aviation on the nature of war and on people’s lives. Set within Britain’s best-preserved Second World War fighter station, seven impressive hangars filled with extraordinary collections and state-of-the-art exhibitions take you on an unforgettable journey through times of war and peace. 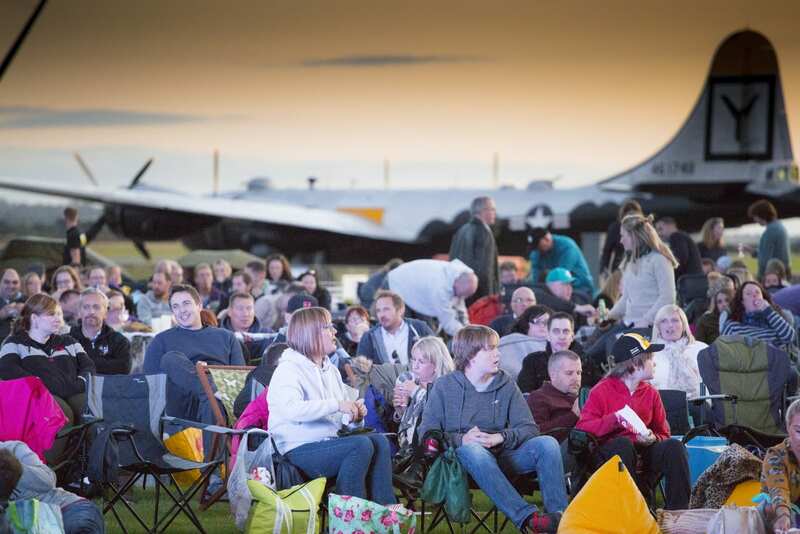 Don’t miss out on film release dates – sign up to our newsletter and be the first to hear about cinema events at Duxford.